Perfect for traveling or keeping your vanity organized, this refillable 8 pan palette will store all your favorite Chantecaille shades in one place. Includes a 6 x 4 inch mirror and a full sized Eye Basic Brush. 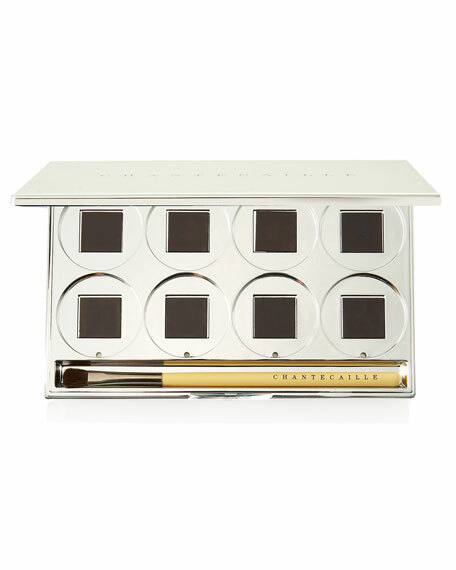 Holds any eight colors from the Chantecaille collection, including Shine Eye Shades, Lasting Eye Shades and Cheek Shades.